BT adds the P99c to the Sta-Tite series due to popular demand. 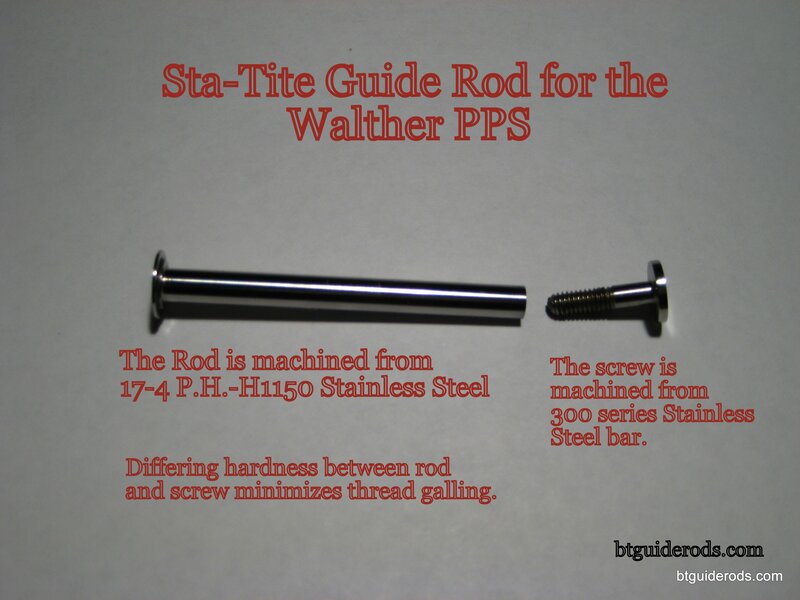 Like all BT Sta-Tite rods, the rod is 17-4 PH H1150 Stainless steel, hardened to 32 rockwell and black oxided. The screw is 300 series Stainless steel and available in three finishes. Black to blend with the gun, Polished as a nice accent or to complement a polished barrel and Bead blasted which looks great with nickel plated controls. 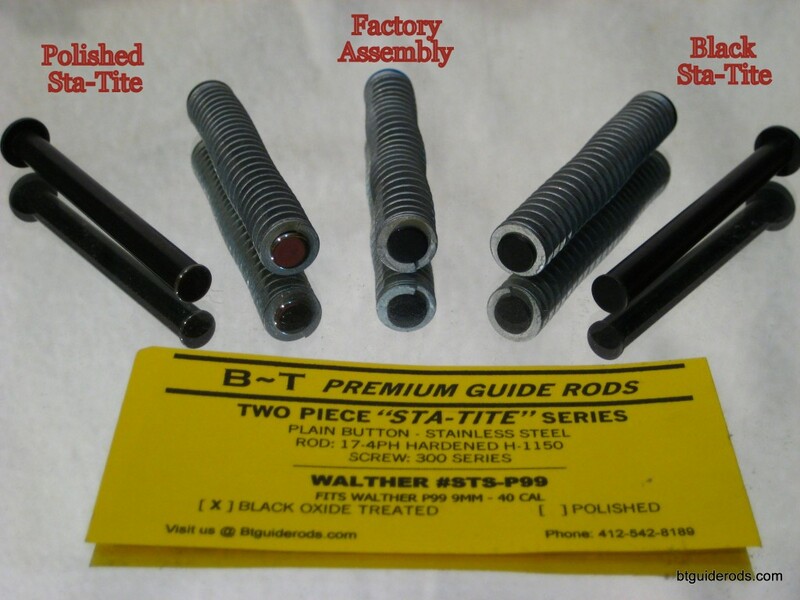 BT Guide Rods manufactures Sta-Tite guide rods for the P99, PPQ, PPQ M2, PPQ 5″ and P99c. Of special interest are the extended guide rods for the PPQ 5″ Models featured the official German 48N spring and an extended screw that adds additional weight to the front of the pistol and cosmetically finished off the aesthetics of the gun by fill the void in the slide with stainless. 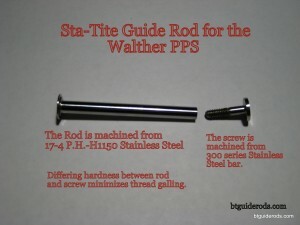 Sta-Tite Guide Rods for the PPS are in stock ready to rock. This assembly will drop into both the M2 variant as well as the Classic. Screw which is machined from 300 series Stainless Steel and features a plain round button. 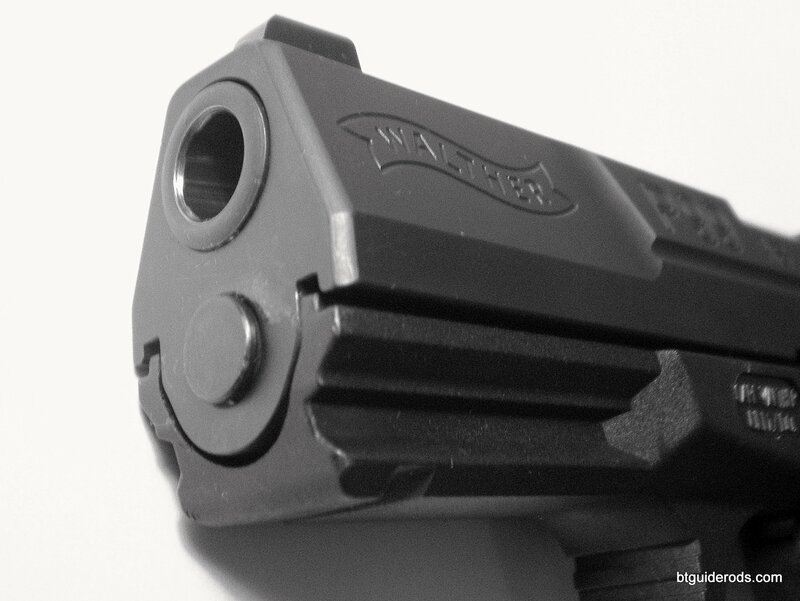 Bead blasted and black oxide treated, this screw will enhance the aesthetics of your pistol. 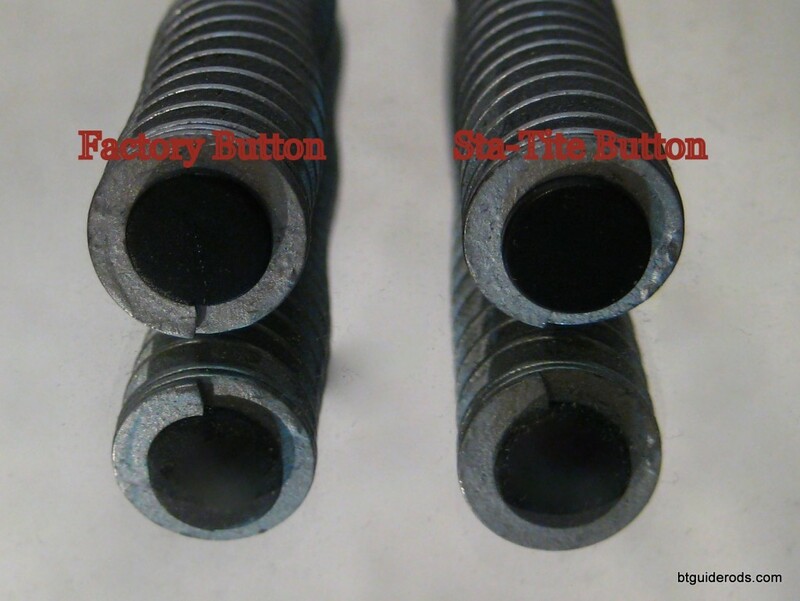 No hex head screw in the front of your PPS!! 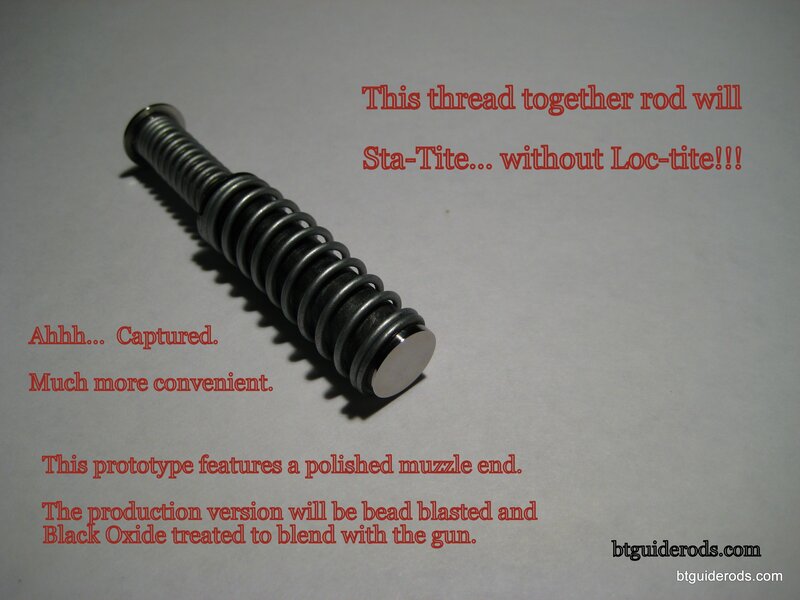 The rod and screw feature a proven thread design that will Sta-Tite without Loc-tite. The factory spring assemblies are $42.00. The PPS uses the same recoil springs in 9mm and .40sw. 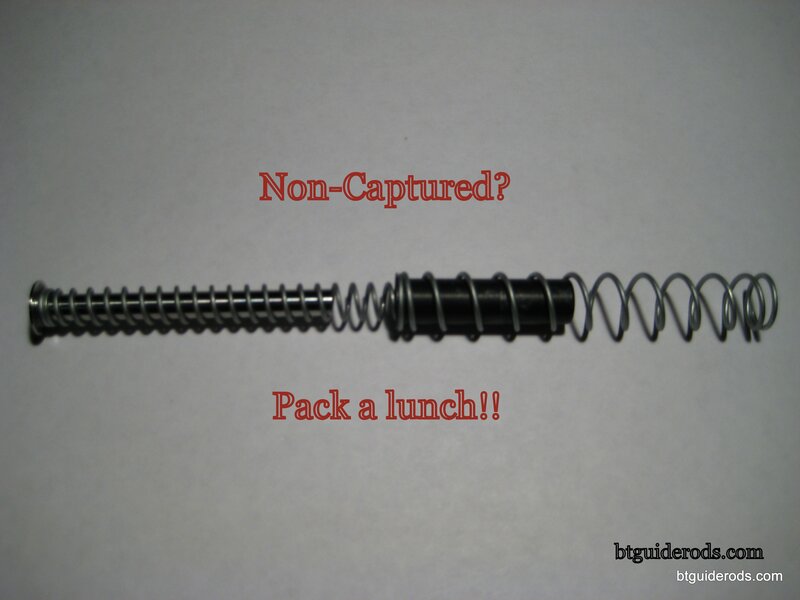 1) Buy a rod with new factory springs installed @ $74.00 and keep your stock assembly as a backup. 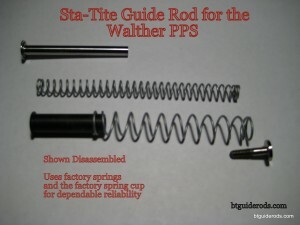 WALTHER PPS SPRINGS ARE HERE! BT is accepting orders. 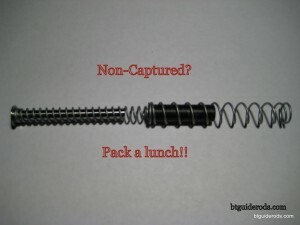 2) Buy a rod and a toolkit and use your existing springs @ $70.00. This way you’ll be ready to swap new springs on when you need them. 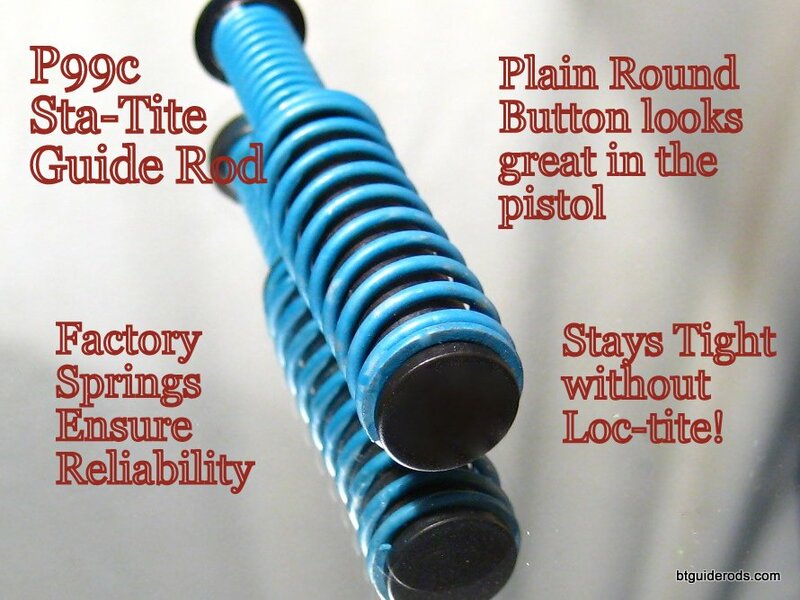 3) Send BT your existing recoil assembly and only purchase the rod @ $32.00. No sense buying $42.00 springs when you already have a set, right? Hopefully one of these options most closely fits your needs. If, for example, you’d like a rod with springs and a toolkit, simply select option 1 then add “just the toolkit” from option 2. Need one toolkit and 3 rods but using your existing springs? No problem! “just a toolkit” and then “PPS Sta-Tite rod only” and select the finish. 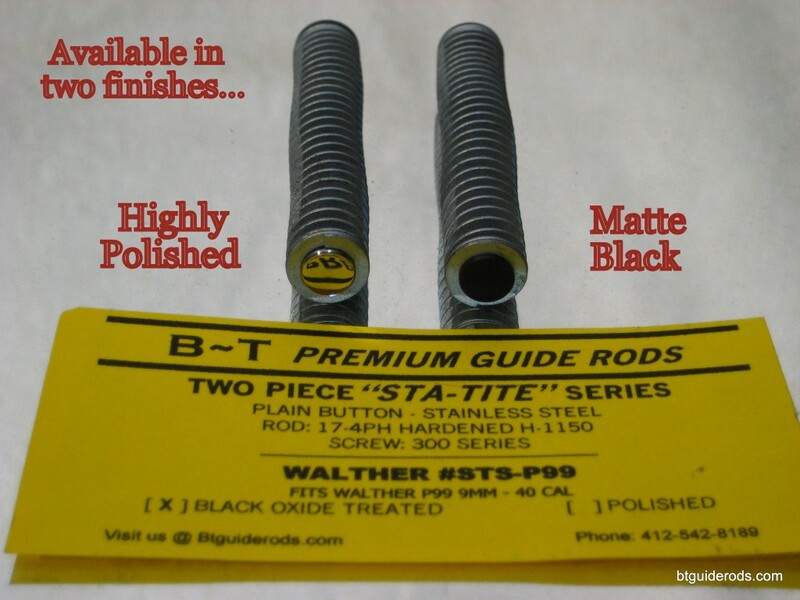 PPS Sta-Tite rods are currently available . 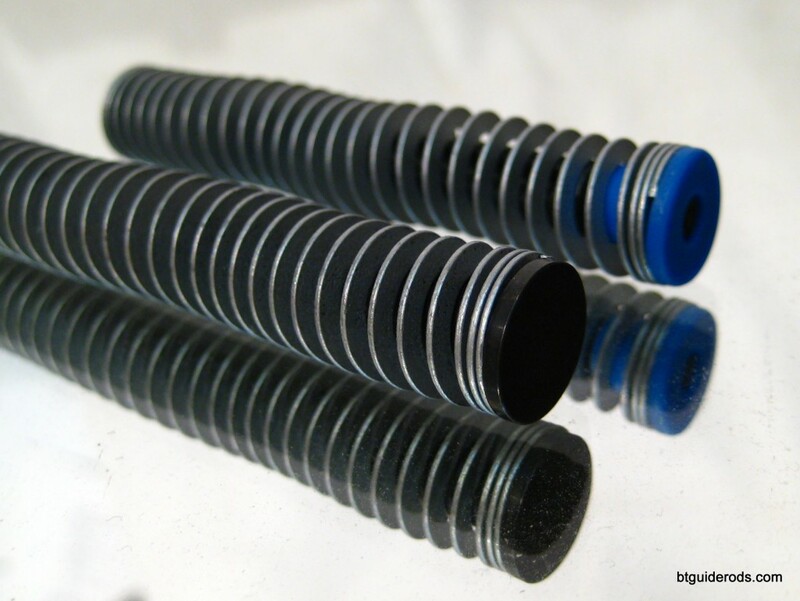 PPS Springs are in stock. 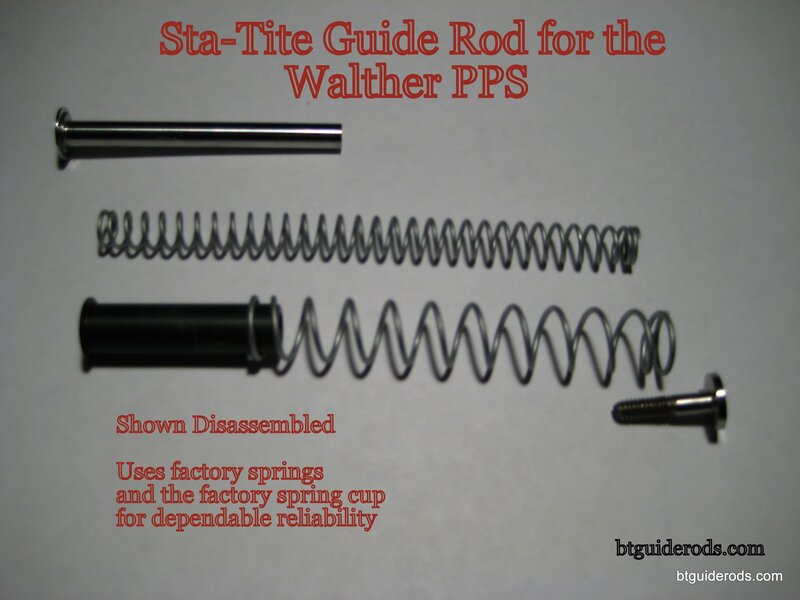 The Walther toolkit works with PPS, PPQ, P99 and P99c rods and is in stock. Please send an email to: [email protected] with any questions. PS… Sorry about the double watermark on the pics! P99/PPQ/PPQ M2 Sta-Tite guide rods are available as drop-in assemblies with factory springs direct from Germany. 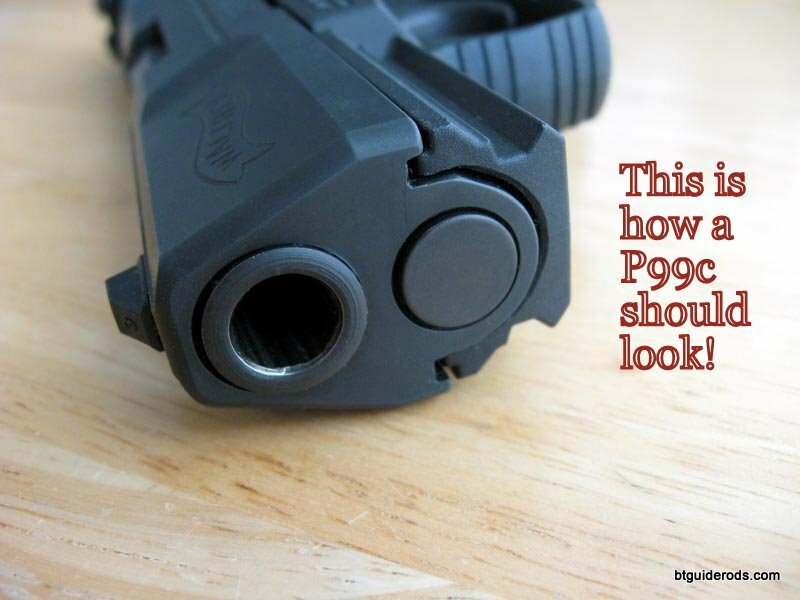 The PPQ and PPQ M2 share the same recoil assembly with the P99. .40SW and 9mm use the same spring. By adhering to the manufacturer’s dimensions, fit is assured. By using the factory spring, function is assured. When you install a BT rod, you can rest assured that your pistol will function properly. 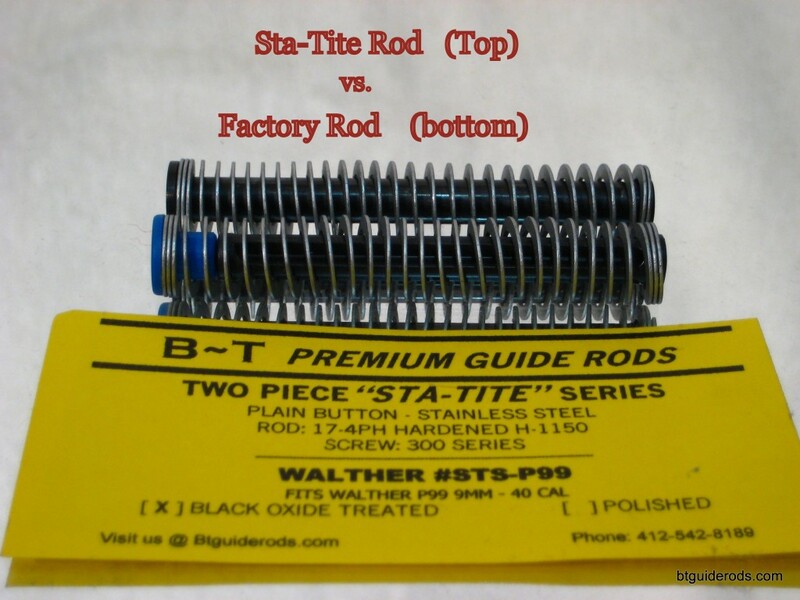 All Sta-Tite rods are Black Oxide treated. The capturing button visible in the front of the slide is the finish choice. You can clearly see that the rod is not “chewed up” during assembly, yet sufficient torque has been applied via the toolkit to ensure that this rod won’t come apart until desired. 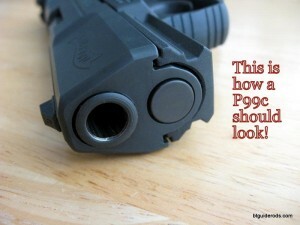 The P99 and PPQ use the same recoil spring in 9mm and .40sw.